If you haven’t been able to figure this out from my other posts and features: I LOVE the production that is coming out of France. There is so much talent coming from our European brethren and a lot of it is incorporated in the name, Sick Digger Crew. The group is compromised of beatsmiths, Al’Tarba, DJ Nix’on, Junior Makhno, Ugly Tony, Fonka, Mistamaff, Ganjak, and I.N.C.H. Three of those aforementioned names have been featured on HHD numerous times before. They are crafting a FREE project for us to enjoy entitled Overlords. 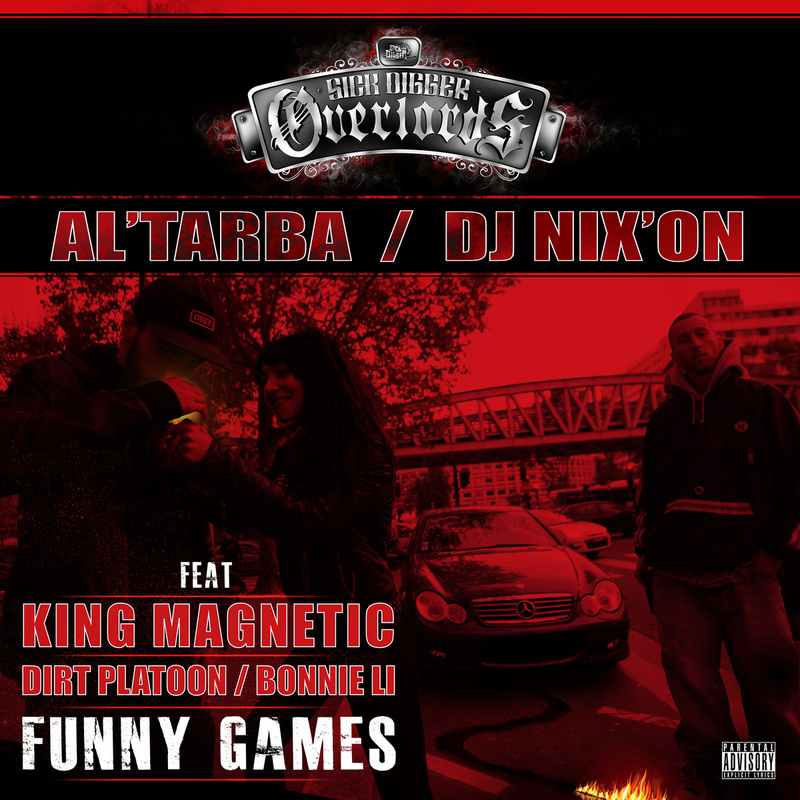 As soon as I have a release date for that I will be sure to pass it on, meanwhile enjoy this banger featuring King Magnetic, Dirt Platoon, and Bonnie Li. This music is serious!